European Parliament [EP] leaders have urged London to start talks immediately on leaving the EU instead of waiting until the governing Conservative party chooses a new leader in the wake of PM David Cameron’s resignation. 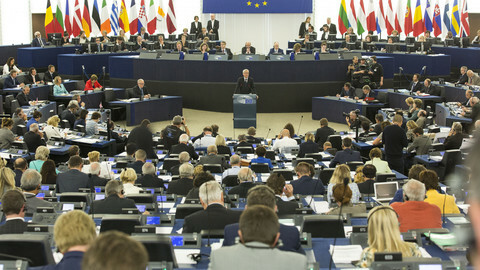 The EP will also adopt a resolution next Tuesday assessing the outcome of the UK referendum and describing the next steps for the European institutions, EP president Martin Schulz said on Friday (24 June) after a meeting with group leaders. Schulz said the EP will play an active role in the so-called article 50 procedure that describes the exit procedure for member states that wish to leave. 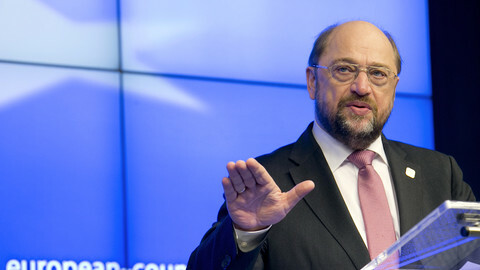 "We are very sad about the position of the voters of the UK but it is a sovereign expression of the voters," Schulz said. "We took note of Cameron's announcement to step down only in October … and we will assess what does it mean to trigger article 50," the German politician said. According to the article 50 procedure, the member state that wants to leave the EU needs to officially notify the other member states to trigger a maximum two-year long exit negotiating period. 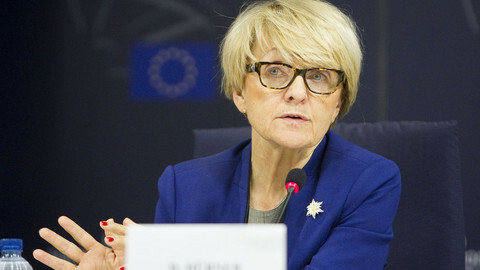 EP group leaders urged the UK government to start negotiations immediately to avoid further economic and political uncertainty. They also criticised PM David Cameron for delaying the start of the official talks until the Conservative party congress in October. "Negotiations between EU and UK must start immediately, we need clarity, we need to avoid any kind of uncertainty, we cannot wait until the governing Tory party chooses a new prime minister," Manfred Weber, leader of the conservative European People's Party said. 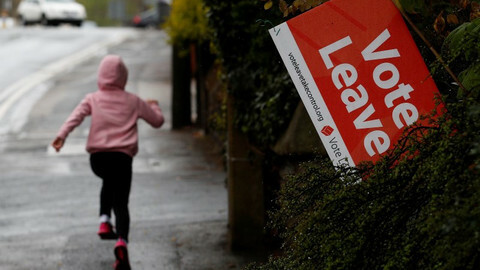 “The European continent cannot be occupied by a Tory internal battle," the German politician said, adding: "Leave means leave." Asked about the possible breakaway of Scotland from the UK, which voted for Remain in the referendum, Weber said the EU is open to new members. Gianni Pittella, the leader of the Socialist group said Cameron had the duty to resign "after the crazy idea of calling for a referendum for internal party problems". But he added, it is "irresponsible" to postpone the article 50 process until October. 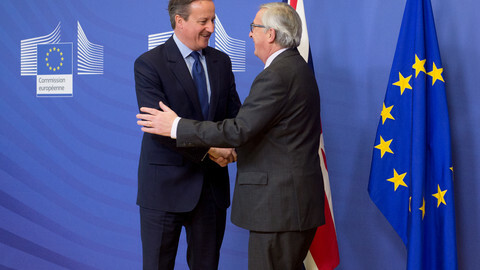 "Once again Cameron looks at the interest of his party and not the British people," Pittella said. The Italian politician said the UK referendum is an opportunity for those who want to strengthen integration within the EU. 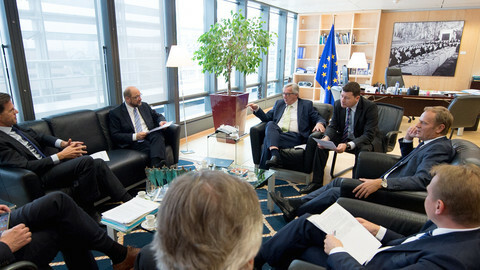 Liberal leader and former Belgian PM Guy Verhofstadt also believes that the EU should use this moment to reform the EU. Verhofstadt said it was unacceptable that Cameron would delay the official start of exit talks for after the Tory congress. "It could mean that in the entire 2016, there is no notification, that would prolong uncertainty in the markets and politically could create a contagion," he said, adding "we start article 50 as soon as possible and not at the end of 2016 or beginning of 2017." "Not surprised by the outcome, people have voted that they have no trust in the EU as it works today. I don’t see it as a vote against Europe but as the EU works now," he said. 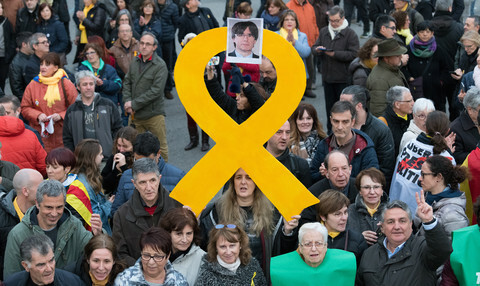 He added: "This is a loose confederation that acts on unanimous decisions, doing always too little, too late. We can't do business as usual. 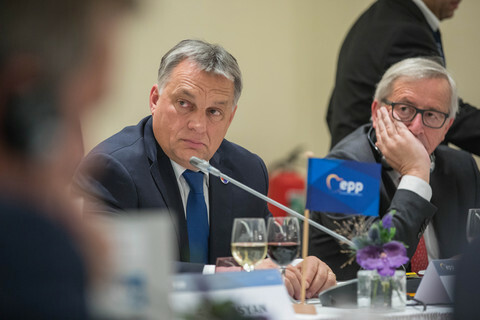 We have to start an in-depth reform of EU, people are against a certain way of Europe." Syed Kamall, a British Tory MEP who campaigned for Brexit defended Cameron's decision. He said: "Cameron is right to leave negotiations to his successor," arguing it does not make much difference when you trigger the procedure. "The important thing is to have a deal that works for both sides," he said. 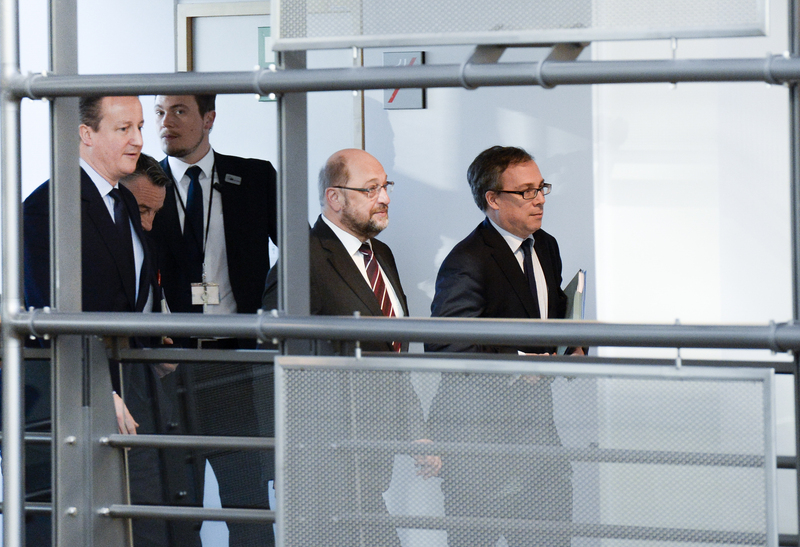 Initial draft of EP resolution, to be adopted Tuesday, said UK should start exit talks immediately. But centre-right and Green MEPs now say "as soon as possible". French diplomacy chief called for a new British PM in next “few days”, while the EU commission said Brexit was Cameron's fault.